KAMPALA – Despite the bad weather, the Kabagarame fest was the event to attend over the weekend. 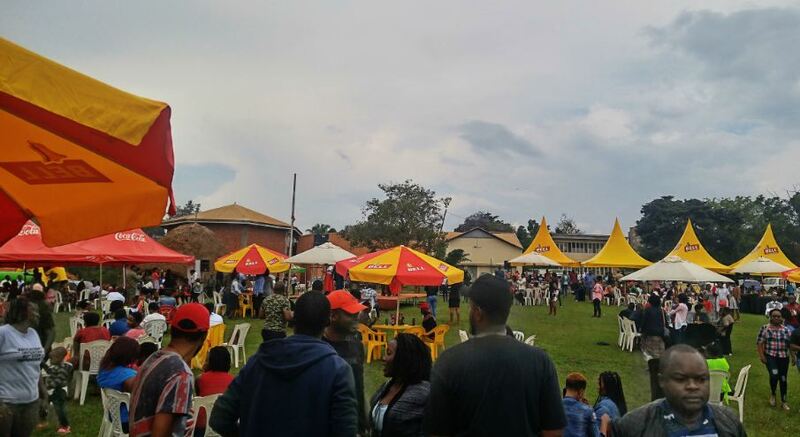 The fun-filled event which took place at the Uganda Museum on Sunday, November 4 pulled crowds. 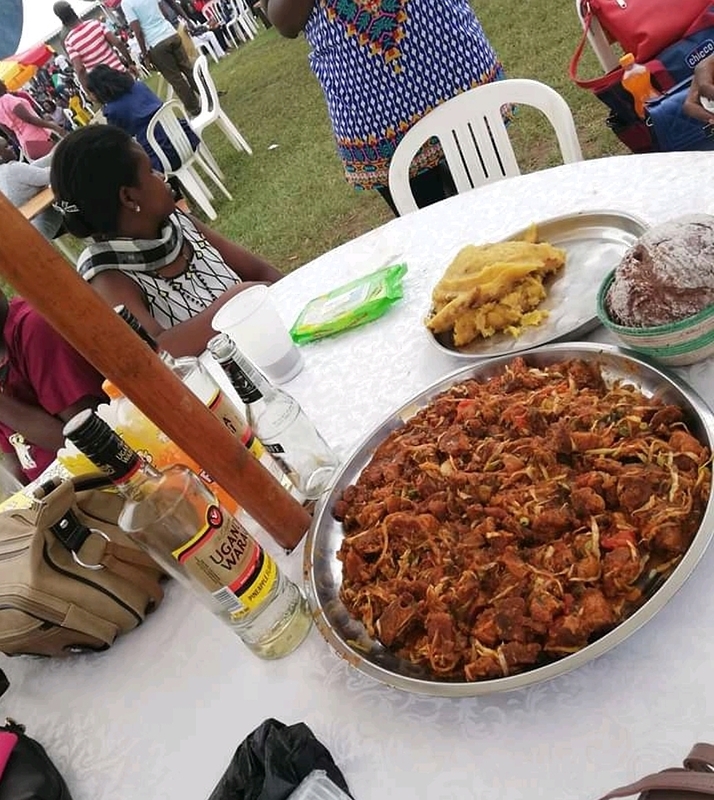 Revellers flooded the 2018 edition to enjoy pan-fried Pork (kikalayi) wreathed with Kachumbari, Karo, Katunkuma and Matooke. The epitome of the event was visibly seen as more crowds exponentially checked in the company of their families, friends, acquaintances and relatives. Classic performances rocked the stage as revellers enjoyed their meal with others thronging the kitchen/serving point to have their orders effected as soothing and trending music banger were played in the background. “The meal is really great my family and I are having a good time,” said Kakongi Rodgers, logistics professional, enjoying his lunch in the company of his wife and friends. Sponsors; Vision Group and Alkatraz Uganda dished out prizes to lucky winners as Uganda Breweries drowned the revellers in premium drinks till late. The organisers issued a statement on the mishaps that rocked order-servicing at the fest as party lovers took it to social media to express their dissatisfaction. ‘’Can we talk about how the organisers of #Kabagarame in Kampala ruined our experience!! Those who had the misfortune of going, come and we commiserate, “said Asiimwe Brenda, a Kabagarame devotee. “It was beyond our expectation. It was a sign of love and support. We must acknowledge we got a few hiccups mainly on food service delays, the meat was a recipe everyone wanted to die for… We couldn’t see this coming,” the statement reads in part. 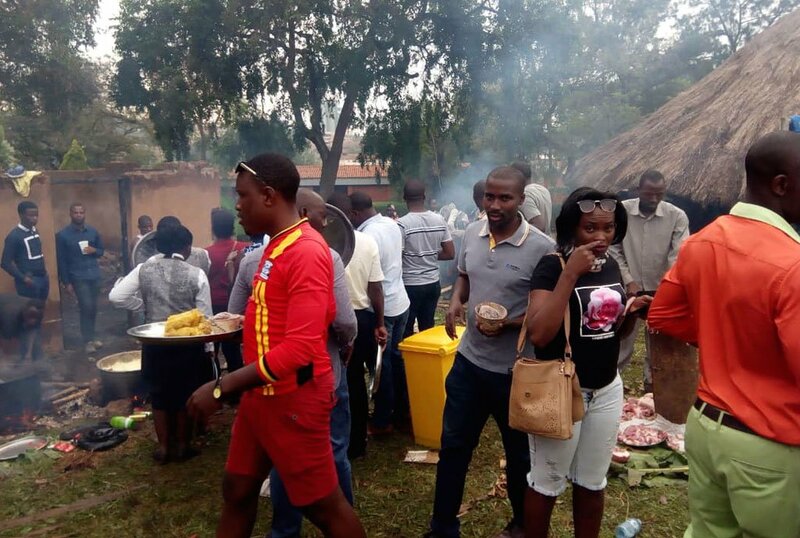 Kabagarame was started in 1995 (23 years ago) by two gentlemen; John Barugahare, councillor of Ruharo Ward Parish, Central Division Sub-county, Bushenyi District, and Nshemereirwe Paulino, reputable butchers of the time. 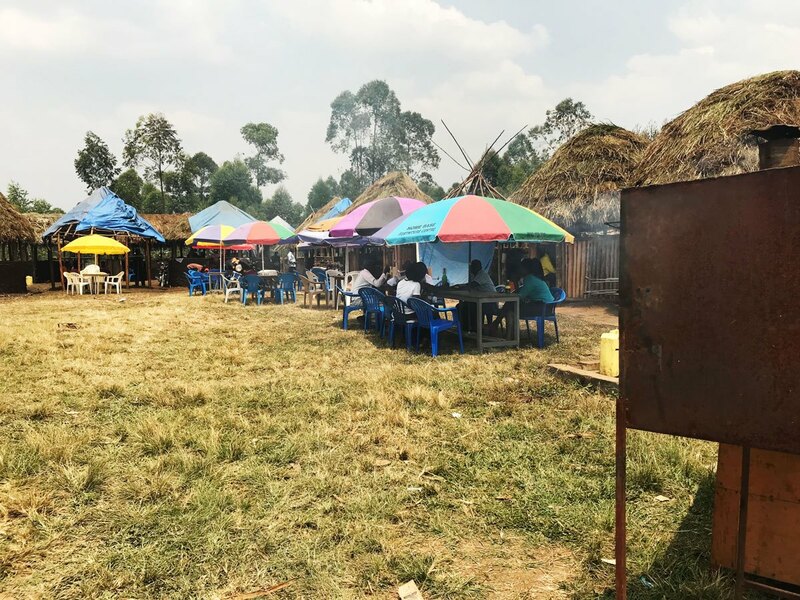 Located about two kilometres in the outskirts of Bushenyi town, on Bushenyi-Ishaka Road, Kabagarame which has a unique local setting opens only on Saturday and serves pork which is prepared with local accompaniments like millet (Karo), greens and Katunkuma.